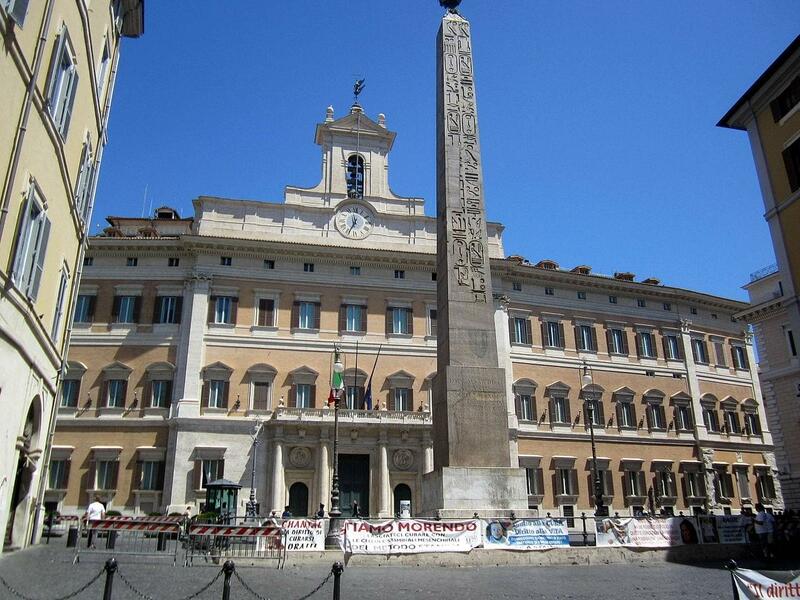 Now head for the nearby Piazza di Montecitorio. To get there, retrace your steps by taking the Via dei Pastini. Once on the Via Pastini, after about 20 metres, turn right onto Via della Giulia, which leads to the Via in Aquiro.